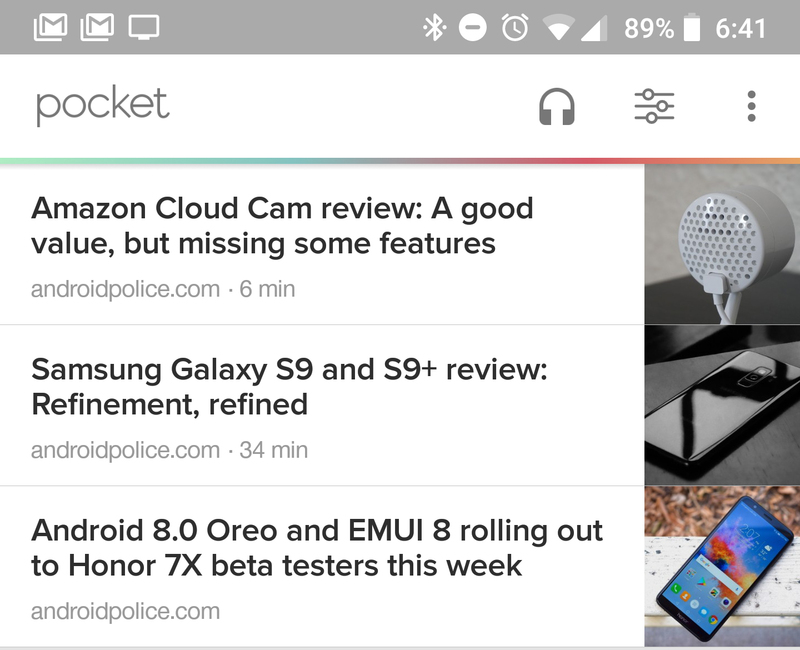 Since it was acquired by Mozilla last year, Pocket has continued to be regularly updated with useful new features. 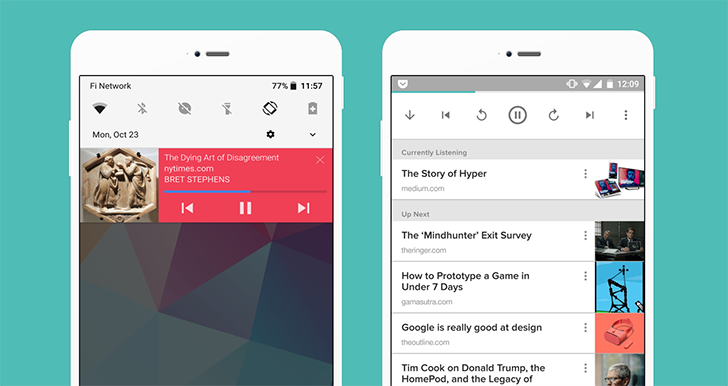 Today's update to version 7.0.1.2 is the biggest for some time, and it comes with a visual refresh and a new listening experience — Pocket is trying to be more like a podcast app. 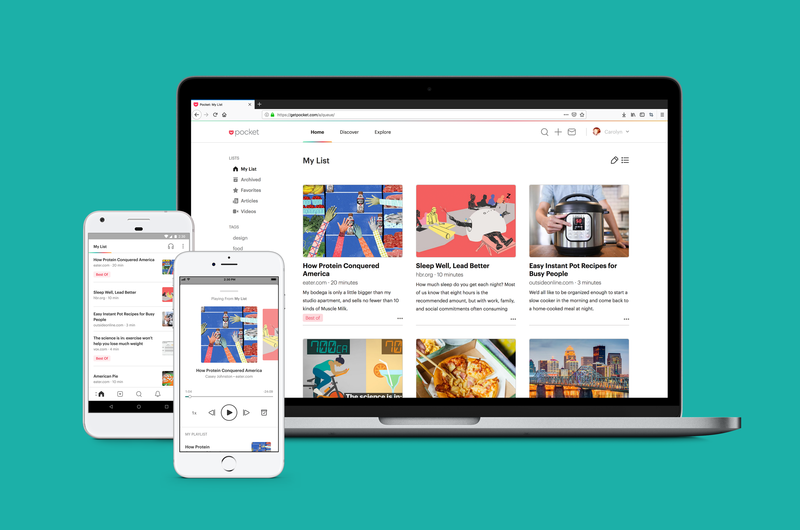 Pocket seeks to organize web content so you can read it later—in fact, "read it later" used to be the name of the app. But I digress. 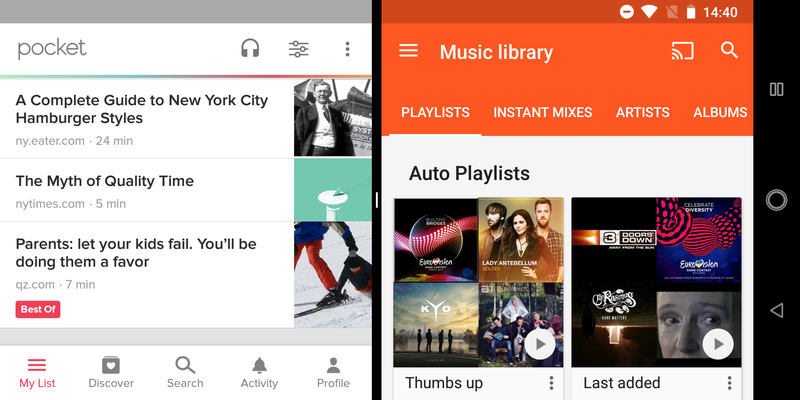 The Pocket app just got an update with a long-awaited feature. Now you can find out about how long it'll take you to plow through the articles you've saved. 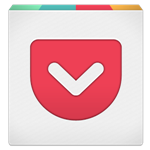 Pocket created a bundled deal for productivity services last year, calling it the Productivity Pack. The deal is back now with a new list of bundled services. The price is a few bucks higher, but there's a lot more in this year's pack. It's $69.99 and includes six full-year premium subscriptions. Ever since Pocket replaced ye olde Read it Later app, it has offered a great experience for saving and reading articles. It's been free and without ads this whole time, but that's about to change. The pocket blog reports that sponsored content (i.e. 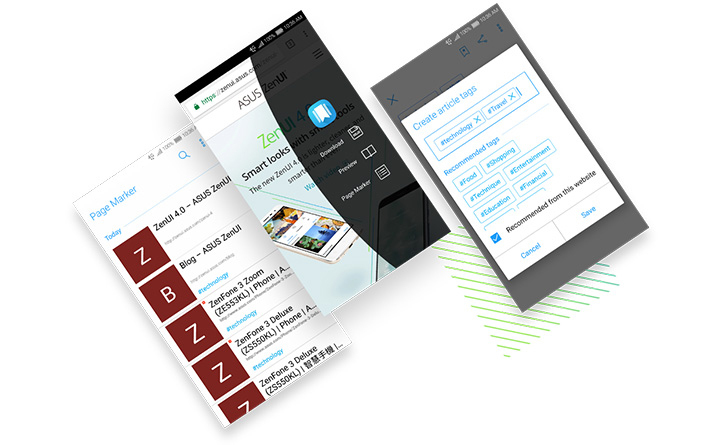 ads) will start appearing in reading lists soon.